In our Guide to the Basics of Investing, we will explore various options for the investment and will detail all possible issues and precautionary measures while making an investment. The series of the Investment Guide by TechnoMusk will educate you in all possible means to make you financial literate and help you in the path of the financial stability and secure future. 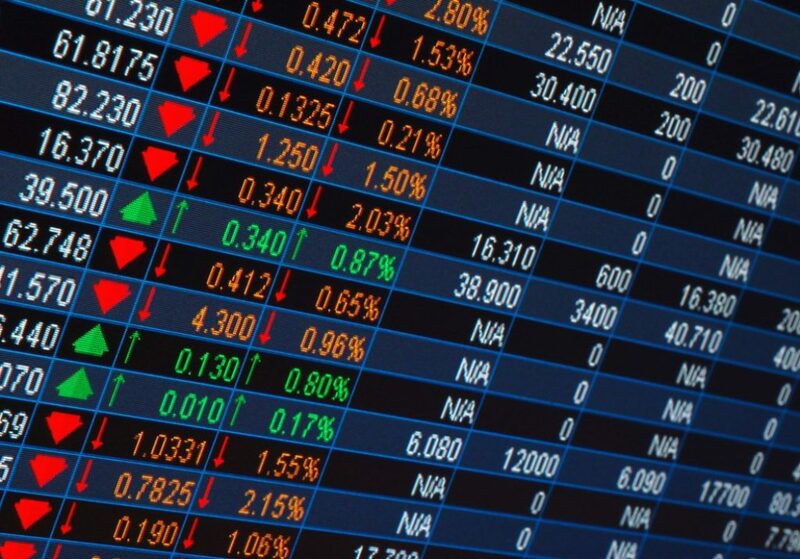 Our focus today will be on “How to invest in Stock Markets“. We will not guide you all the technicals involved like reading the charts and lines and doing the technical analysis but will guide in how to invest in stock markets, and what considerations you should take while investing in Stock Markets. Are you a kind of hopper, who just heard the name of any stock in the TVs and from any friends, Colleagues and decided to invest in it? If you are of such a type, our basic investing guide says that you must change your habit sooner than later. Taking a proper researched decision while investing in the Stock Market, is only a key to the success in this field. The research is what tells you about what shares you need to include in your portfolio. The investing can’t be blind, and you need to gather all possible financials about the company you are going to invest in. 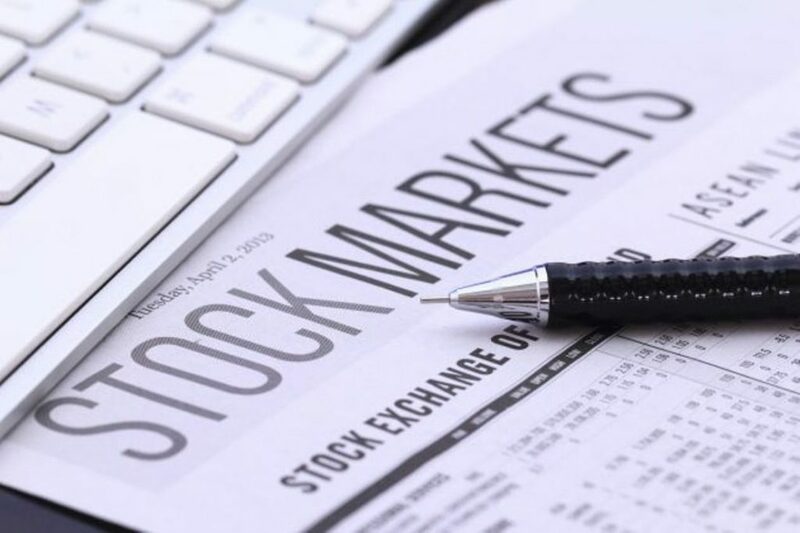 The P/L book, the balance sheets, the debt ratio are just some of the basic information which you need to collect about the company of which you are going to buy stocks of. Invest in stocks, which you are well aware of. Take the research work of the Stocks Company you are investing in, otherwise better be prepared to get stuck in at your investment. It’s being said that invest in a company you believe in. Having a discipline in your stocks journey is a way to the success in your investment. It has been that no run (either bullish or bearish is smooth), and there are opposite movements, for sure. The bull runs have also shown the signs of the anxiousness and thus having a discipline and patience is the key in investing in stocks market. Follow a disciplined approach with the patience as its pillar and holding and exiting perfection as the execution methods. A diversification of stocks is necessary. The creation of a broad portfolio will help you in avoiding the high losses and will surely cut your losses in case the market conditions aren’t that well. However, don’t go overboard with the diversification and keep it up to a reasonable number. It has been seen that many investors go emotional with the stocks they are holding, Many times, it has been seen that the people have a huge faith in a particular company, and even when all the research and analysis of the experts, are going in the opposite direction, the investors are seen holding a firm faith in those companies. Be professional in the approach and don’t let your emotions run in between your investment decisions. Stocks are the complete risky games, as no one knows when the tide might turn against you. Thus, avoiding your money, which you may need in the very near future, will be the better decisions while investing in Stock Markets. Always try to invest your surplus money, in case if you are in loss, you may hold the stocks for a certain period which is only possible through the surplus money. Be realistic in your approach. Don’t enter into the stock markets, thinking you will be a millionaire in quick time. Even, Warren Buffet wasn’t successful in the initial stage and he turned billionaire at the age of 60. The proper exit from the stocks can only give you the needful profit. You must know when to enter and when to exit from particular stocks. You just can’t keep holding it in the hope that it will go to the moon. If you are greedy, you should be ready for the losses, too. Better be a calculative person and keep yourself away from the greedy and exit at proper time from any stocks, taking sufficient profits.